Peter Kenneth Frampton (born 22 April 1950) is an English rock musician, singer, songwriter, producer, guitarist and multi-instrumentalist. He was previously associated with the bands Humble Pie and The Herd. 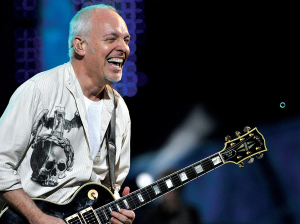 Frampton’s international breakthrough album was his live release, Frampton Comes Alive!. The album sold more than six million copies in the United States alone and spawned several hits. Since then he has released several major albums. He has also worked with David Bowie and both Matt Cameron and Mike McCready from Pearl Jam, among others. Frampton is best known for such hits as “Breaking All The Rules”, “Show Me the Way“, “Baby, I Love Your Way“, “Do You Feel Like We Do“, and “I’m in You“, which remain staples on classic rock radio. He has also appeared as himself in television shows such as The Simpsons and Family Guy. 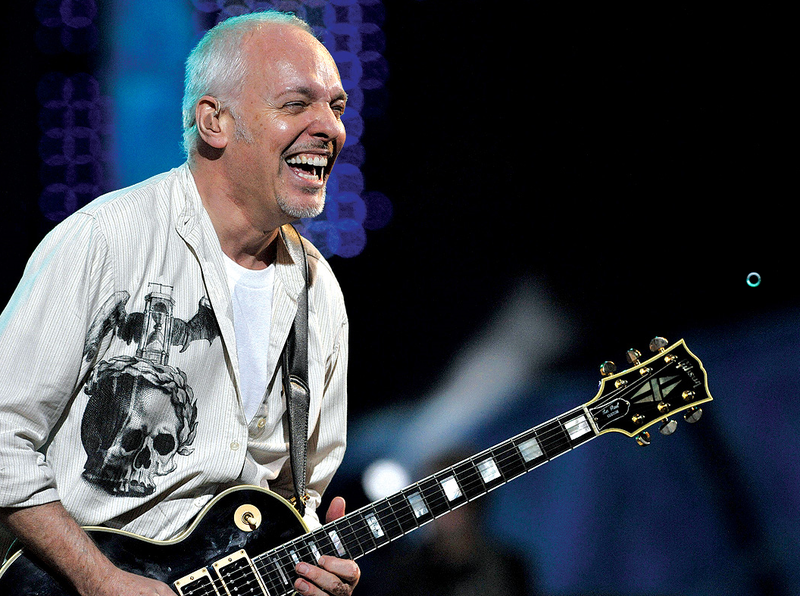 Frampton is known for his work as a guitar player and particularly with a Talkbox and his tenor voice. Klik hier voor meer informatie.